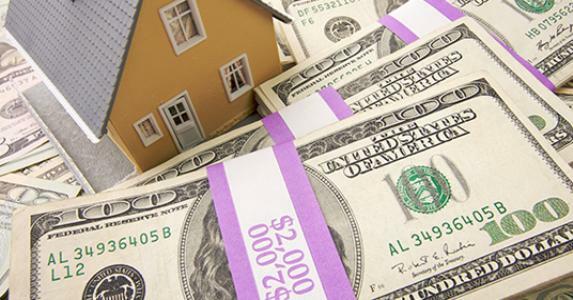 Is It Better to Pay Off Your Mortgage, or Invest? When it comes down to it, this is not a simple or straightforward question. There are so many variables that you really need to whip out a calculator, talk to your CPA, visit a financial planner and/or retirement specialist, and so on and so forth. It also depends on your mortgage rate, your tax bracket, how much you owe on your mortgage, what type of mortgage you’ve got, the term, how long it will take to pay it off, etc. Does your employer provide a 401k match? Is your money better off in another type of retirement account? Do you have other high-APR debt? How much do you need to set aside for a rainy day? Mortgages have a lot of desirable qualities that make them the best debt to carry. For example, very few loans come with extremely low fixed interest rates that are tax deductible and amortized over a long period of time. So if there was ever a loan to hold onto, a mortgage would be it, especially with rates where they’re at now. If we assume inflation picks up in coming years, your existing mortgage becomes even more attractive to hang onto, as opposed to paying down, seeing that the debt will be paid back in cheaper dollars from the future. If rates happen to go down, you have the option to refinance to a lower rate, which also provides flexibility. And if you invest money early on instead of paying down your mortgage, your gains can be exponentially better. Finally, there’s also the emotional element. Some folks like the idea of being debt-free, for better or worse, financially. Not everyone likes to invest in complicated securities or even seemingly benign blue chip stocks, so their goal might be to eliminate the debt overhang as quickly as possible. In either case, it’s always smart to set aside some readily accessible funds in the case of an emergency, or even to replace your roof or handle some other household repairs. The key is really finding a balance. There’s no rule for how much you need to pay other than your payment due. You can make an extra payment here and there or look into biweekly mortgage payments, or just pay on schedule and spread your money around as needed/desired. Questions? Feedback? Ready to apply? Contact us for more information!